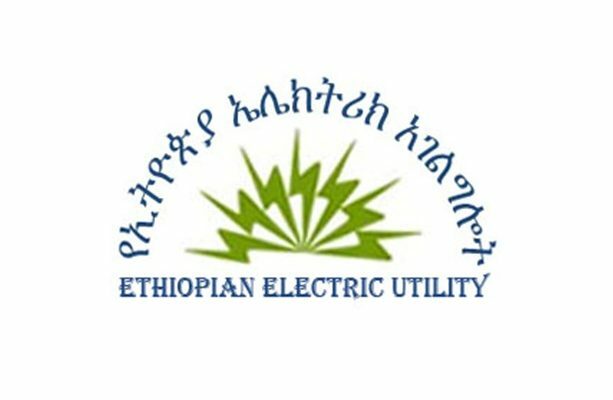 Washington D.C., June 8, 2016 — The Securities and Exchange Commission today announced that Ethiopia’s electric utility has agreed to pay nearly $6.5 million to settle charges that it violated U.S. securities laws by failing to register bonds it offered and sold to U.S residents of Ethiopian descent. Ethiopian Electric Power (EEP) conducted the unregistered bond offering to help finance the construction of a hydroelectric dam on the Abay River in Ethiopia. EEP held a series of public road shows in major cities across the U.S. and marketed the bonds on the website of the U.S. Embassy of Ethiopia as well as through radio and television advertising aimed at Ethiopians living in the U.S.
EEP raised approximately $5.8 million from more than 3,100 U.S. residents from 2011 to 2014 without ever registering the bond offering with the SEC. The SEC’s order finds that EEP violated Sections 5(a) and 5(c) of the Securities Act of 1933. EEP admitted the registration violations and agreed to pay $5,847,804 in disgorgement and $601,050.87 in prejudgment interest. The distribution of money back to investors is subject to the SEC’s review and approval. Investors seeking more information should contact the administrator of the distribution, Gilardi & Co. LLC, at 844-851-4591. The SEC’s investigation was conducted by Carolyn Kurr and Daniel Rubenstein and supervised by C. Joshua Felker. The SEC appreciates the assistance of the U.S. Department of State.